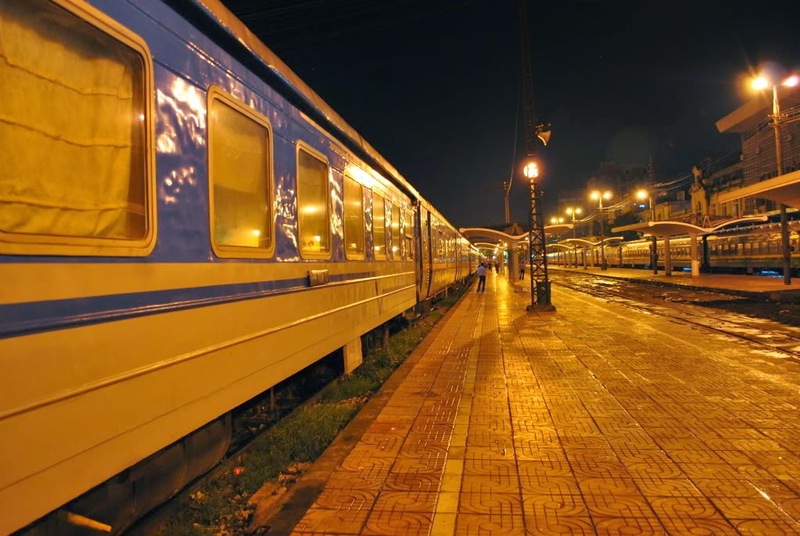 Jumping onto our night train, we were all set for a hectic upcoming few days. 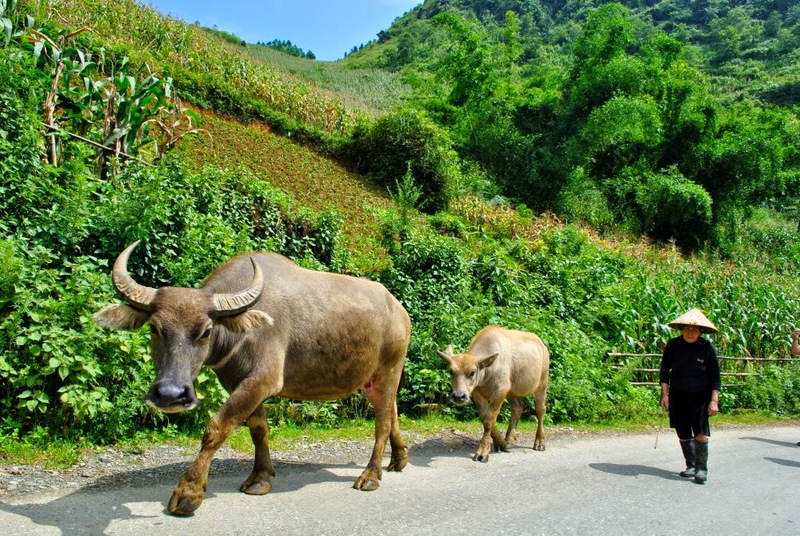 We were heading north, and planned to do some trekking in Sapa, Vietnam, a small town nestled deep within the rolling green highlands of Vietnam. We’d been compelled to go here aftertrekking in Laos and seeing some incredible sights along the way. 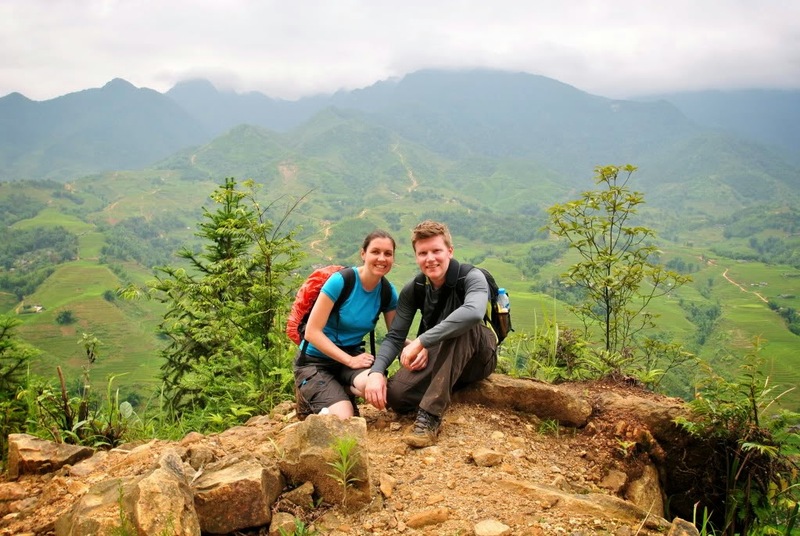 The next few days would involve a mixture of elation and frustration, as torrential rainfall threatened to derail our trekking adventure, but not enough time to stop us from enjoying the incredible scenery that a trek in Vietnam offers. 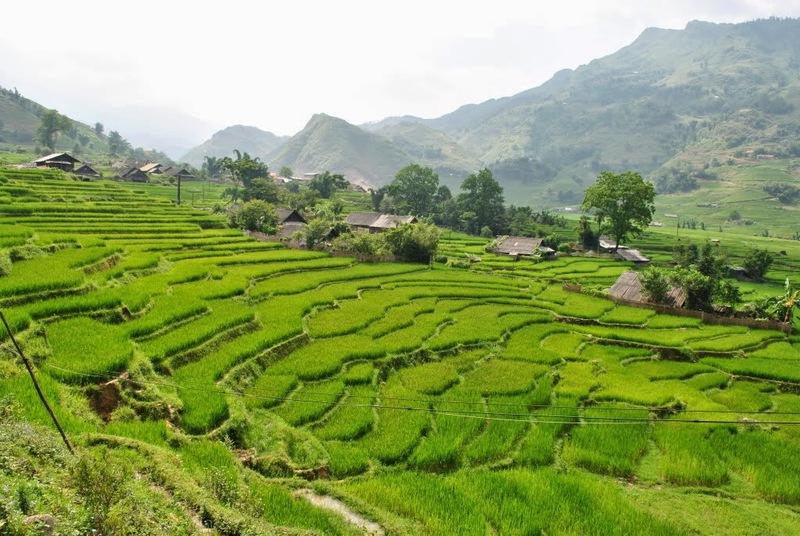 First things first, if you’re short on time in Vietnam and you’re fitting a trek into a tight schedule, then you should book yourself onto the night train from Hanoi to Sapa, either independently or as part of a tour. It will save you two nights accommodation (return) and get you there as efficiently as possible. Our four day adventure began with an overnight train journey. Most cabins are for four people, and we were greeted with a shiny clean cabin with comfortable bunk beds for the night. Knowing we were going to be woken up around 5am on arrival to Sapa, we quickly settled down for an early night to try and get as much sleep as possible for our first day of trekking. The next morning, we didn’t look or feel as fresh as this picture! With just enough sleep, we dragged ourselves out of bed and set off to meet our tour guide to begin our Sapa trek! This began with a 1 hour mini-bus journey up the beautiful lush green mountains surrounding Sapa, brimming full with healthy rice paddies and gushing waterfalls. The scenery was incredible and really took our breath away, an exciting glimpse of what we had to look forward to exploring over the next two days! After freshening up with a much needed shower and hearty breakfast at a local hostel, we started our trek with our local guide Zaza and fellow traveller friend Erik. We struck lucky with our small group which meant we were able to go at our own pace. This was especially good given how tough some of the terrain turned out to be. The first 2 hours of the day were mainly a steep descent through muddy hills which curved and cut through many farm houses, rice paddies and villages. We welcomed our stops along the way to take in the stunning scenery of the many mountains, valleys and local villages. At our first village we observed a local woman dying clothes for local families. Having never witnessed clothes being dyed using natural flowers and techniques before, it was fascinating to learn the process they use and watch the weaving process using this old device. Despite being humble and shy about her skills, she was keen to highlight their local traditions. The next morning we woke to heavy rain and flooding in the valley. On came the waterproofs and we set off on another day of trekking. The heavy rain was incessant throughout the morning, and got progressively worse by the afternoon. It didn’t dampen our spirits, as we really enjoyed the coolness of the rain compared to the intense sun we’d experienced the previous day. After a couple of hours we were soaked through to our skin, and decided to embrace the mud! After trying to avoid every mud ditch the previous day, we found ourselves just getting stuck in and got as muddy as we liked as we knew the rain would wash it quickly away! Keen to get to our final destination towards the end of the day, we decided to take as many short cuts as possible and no longer cared about following paths or roads, sometimes finding ourselves almost knee deep in mud sliding down the side of hills and celebrating when we managed to avoid falling down head first! 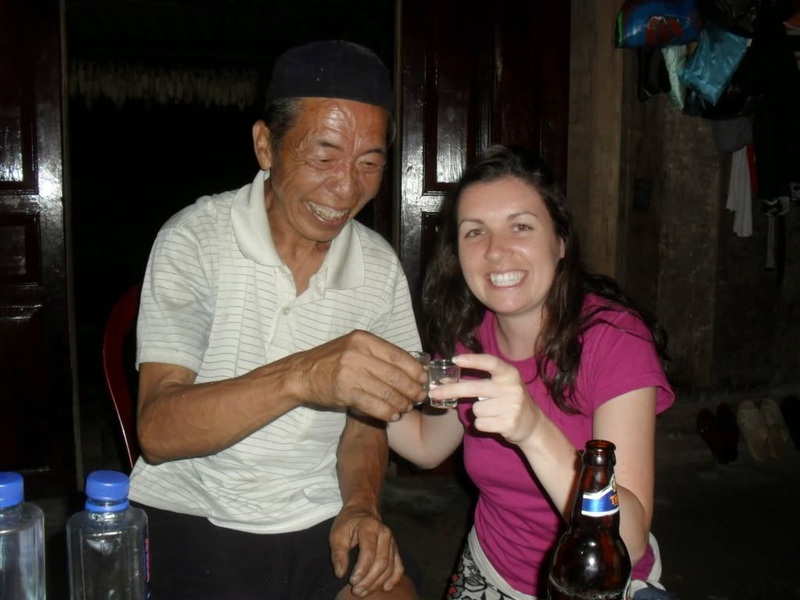 Our second homestay was even nicer than our first and thankfully had the luxury of a much needed hot shower – result! 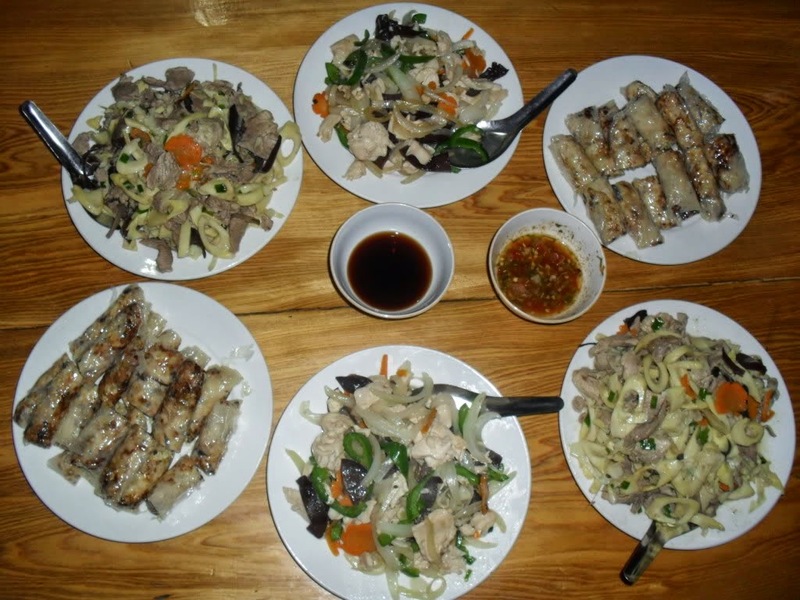 So after a long soak to heat us up, we were treated to the best tasting hot garlic chips and homemade prawn crackers, followed by a beautiful meal of chicken and pork stir fry with rice and an ice cold Tiger beer – heaven. The following morning, after another night of solid rain, almost every item of clothing we had with us was damp – yuk! We just couldn’t face putting on damp clothes again so decided on the only rational course of action left to us, to put on our only dry clothes left. Sadly for us, the only dry clothes we had left were our pyjamas! Imagine the sight, each of us walking with backpacks on through the mud to our mini van for a ride we’ll never forget. The heavy rain of the previous 36 hours caused flash floods from the top of the mountains, crashing across many of the roads we needed to use to get back to Sapa. Our driver had to navigate us along roads that had become rivers, one of which was running so fast we had to drive as close to the cliff edge as possible to avoid the torrent. It was at this moment I closed my eyes and held my breath, too scared to look at Barry! Relieved to be safely back in the town of Sapa, we wandered around for an hour or so (still in our pyjamas) before the rain returned and we sought refuge in a coffee shop to dry off, relax and reflect upon our amazing adventure of the last three days, an experience we’ll never forget. Looking For Accommodation In Vietnam? If you’re looking for some accommodation options in Sapa or elsewhere in Vietnam, we recommend you check out Agoda. Whenever we’re making plans for a new destination, we always research the accommodation options first to check what’s available. That’s just our travel style. 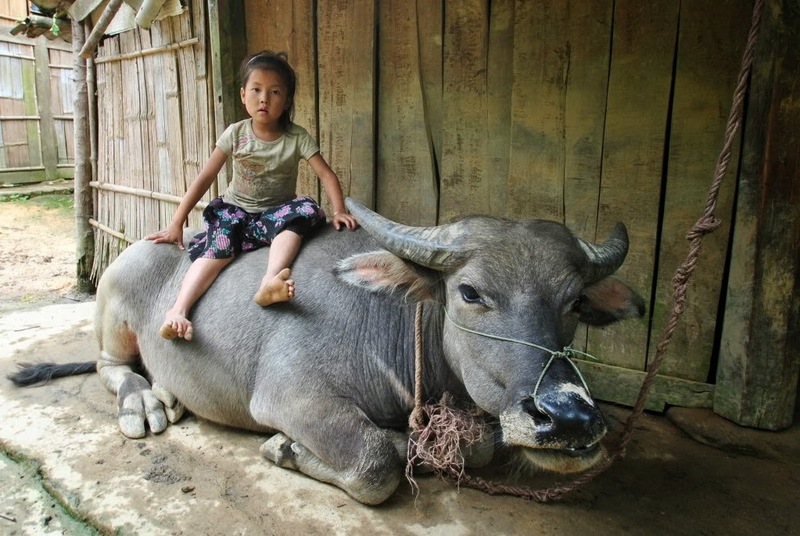 If you want to get an idea for accommodation in Sapa, or anywhere else in Vietnam, check out the options below! Some of the links above are affiliate links, which means if you choose to book somewhere though our link, we receive a small commission. Don’t worry, it doesn’t cost you anything more! It just contributes to the running of this site, meaning we can continue to blog about our adventures around the world!